The biggest tip for any traveler to Catalonia is to understand the eating habits of the population. Because there will be a time during a visit that travelers will end up hungry or thirsty, but cannot find anything open. Planning ahead avoids this situation. 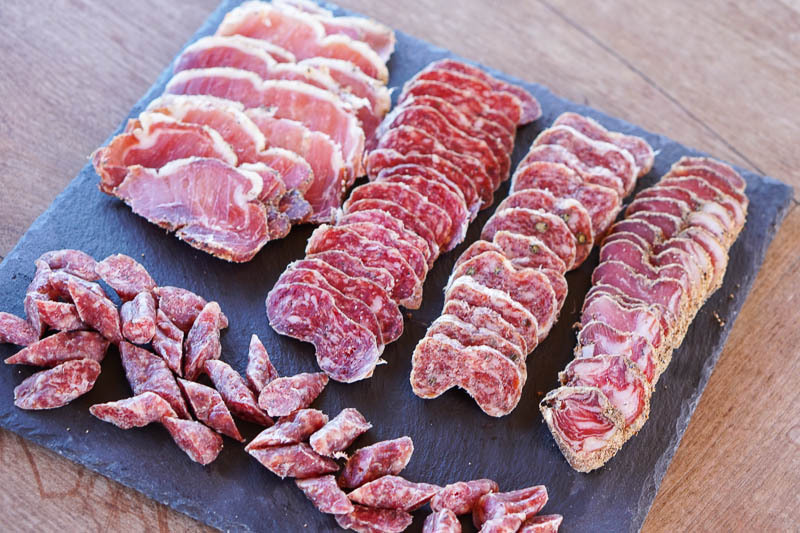 Here’s our guide on when to eat in the Costa Brava. 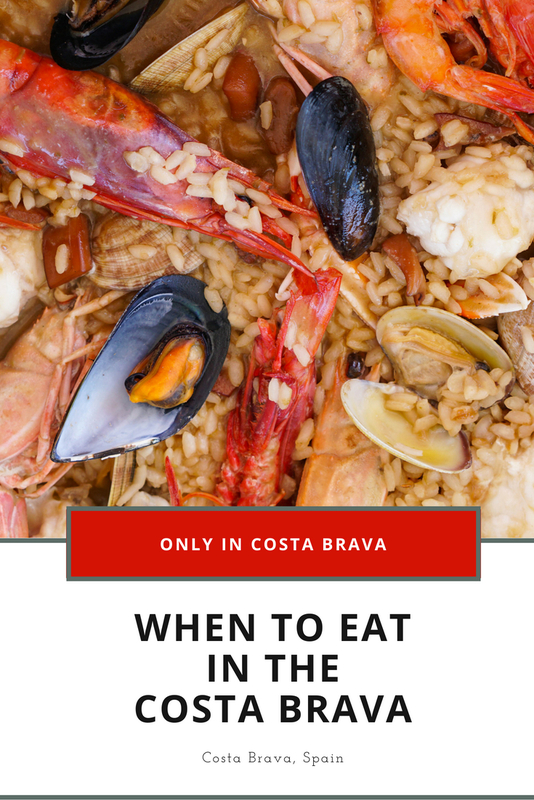 These rules on when to eat in the Costa Brava are guidelines. 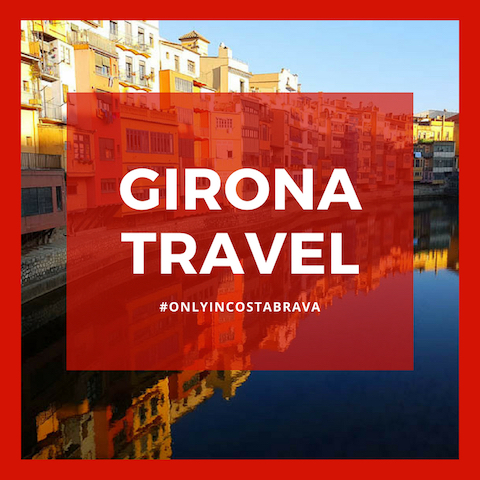 In Girona, there will always be something open. During the summer in Costa Brava, in the beach towns, there will always be something open. 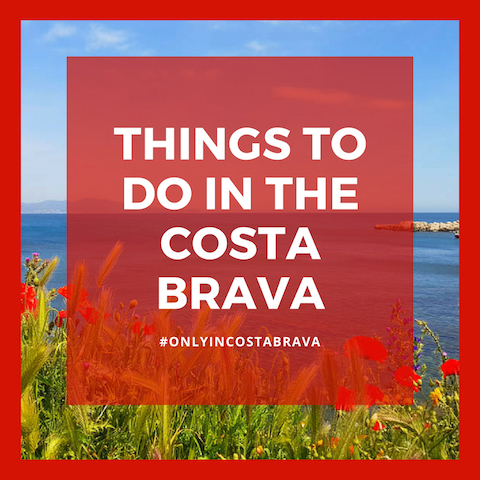 Following these guidelines, though, will help you plan your day, and make the most of your time eating in the Costa Brava. 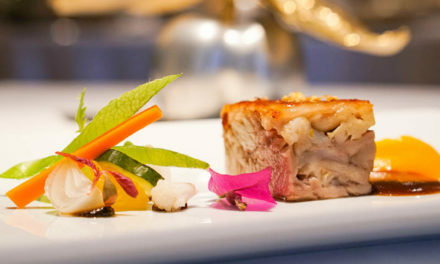 Catalan food is based on using fresh, local ingredients. Menus change seasonally, and sometimes even daily. Typical Catalan cuisine is heavily influenced by the sea and the mountains, which means almost every menu includes a combination of fish and seafood dishes along with meat dishes. Many Catalan dishes are grilled to show off the best flavor of the simple ingredients. Catalan cooking is not as heavy as its neighbor to the north, France. 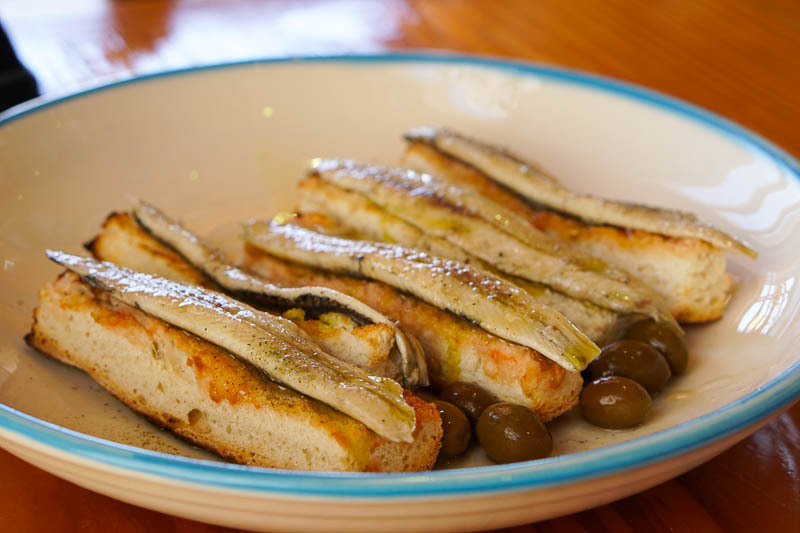 It’s more likely to use olive oil as the base, although many of the tastiest Catalan dishes are fried. Some of the most traditional Catalan food fishes include rice dishes, similar to paella, as well as seafood stews, like suquet. 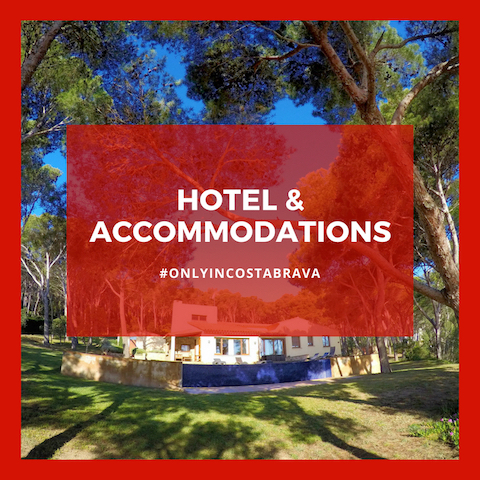 Almost every hotel room in Catalonia includes breakfast, but apartments and villas often do not. Hotel breakfasts can be massive and include meats, cheeses, pastries, fruits, yogurts, juice, and often cava, the Catalan sparkling wine. This is not, though, a typical Catalan breakfast. Breakfast in Catalonia generally involves a coffee and a small pastry and can be found at most bars or caffeterias. To order a coffee, order a café, or café con leche. A café is more like an espresso shot, whereas a café con leche is coffee with warmed milk, and will look most similar to an American coffee, in a full-size cup. Throughout Spain, it is common to find a cortado, which is an espresso with a small amount of warmed milk. But, in Catalonia, this is called a tallat. Another common breakfast drink is a fresh squeezed orange juice. Not every bar or cafeteria has fresh orange juice. When they do, the squeezing machine is often seen behind the bar. Or, look for suc taronja, or orange juice, written on the window or on a menu. In addition to a very light breakfast, people stop for a mid-morning snack around 11 am. Often, this is a duplicate of the breakfast, with coffee, a pastry, or juice. But, it is just as likely that it will be a beer, commonly a small one called a caña. The snack might include a small sandwich of jamón and cheese or a tortilla, or truita in Catalan, an egg and potato casserole. The reason for the mid-morning snack is most likely just to survive until lunch, which unlike much of the rest of the word, is eaten fairly late. Lunch, or dinar, can often be the main meal of the day. Normally restaurants don’t even think of opening until at least 1 pm or 1:30 pm, and often don’t start to get busy until after 2 pm. It is just as likely if you are walking around town at 5 pm that diners are just finishing up their lunch as they are out for an afternoon coffee or drink. This can be the biggest adjustment for travelers, but, there is a silver lining. Most restaurants offer a special two or three-course lunch special, which in Spain is called the menú del día. In Catalonia, it is the menu migdia, which translates to midday or noon. These lunch specials can be a great way to try the most typical Catalan food. Typical Catalan cuisine is influenced both by Spanish food and by French food. 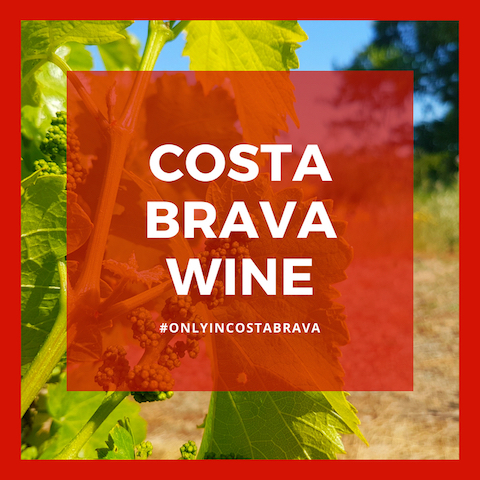 Sometimes these specials can be as low as €10 and include a starter, main, dessert, wine or water, and bread. At nicer restaurants, the menu offers an incredible deal, where it is possible to find a higher end meal for about €25 a person. This can be a great way to try some of the more expensive restaurants at good value. Generally, these special lunch menus are only offered during the weekdays. Some offer a slightly more expensive three-course option on Saturday and Sunday. Even though lunch will often finish in the late afternoon, in the evenings, between 6 pm and 8 pm, Catalans will enjoy another snack time. It is more likely the locals will be enjoying a beer, wine, or a glass of cava, along with a plate of jamón, cheese, or other Catalan tapas. As much as tapas are not traditionally Catalan, per se, it doesn’t mean the locals don’t enjoy them like their neighbors. They might also enjoy a gin and tonic, although this is more likely after the meal. Then, finally, we get to dinner, or sopar in Catalan. 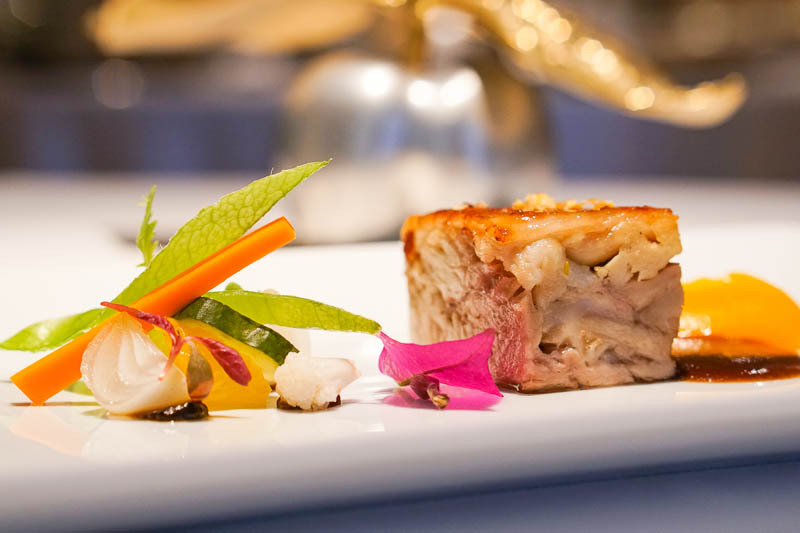 Although higher-end restaurants might offer tasting or degustation menus, it is more likely to find restaurants that offer an a-la-carte dinner. Most restaurants do not open for dinner until at the earliest 7:30 pm, but restaurants won’t fill up until closer to 9 pm. This is slightly earlier than diners in Barcelona or Madrid, but can still be an adjustment for travelers. 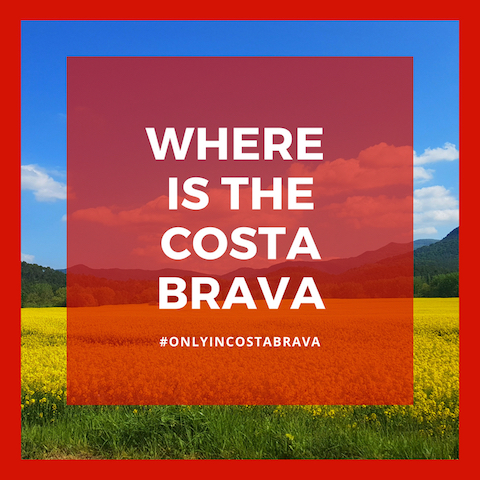 As much as lunch and dinner times are later than Americans, and even most Europeans, are accustomed to, there is always somewhere to eat something in Catalonia unless you are in the absolutely tiniest of towns. Your best bet is a bar or cafeteria, which will offer a pastry or small sandwich, or minimally a bag of chips to get you through. 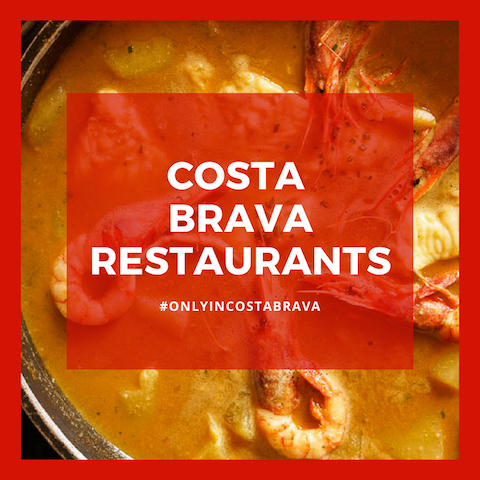 A note about recommendations on where to eat through the Only in Costa Brava website. Information is provided for some of our recommended recommendations, possible, along with typical opening hours. But, things change all the time, and hours are particularly adjusted during Catalan or Spanish holidays. That is why only a few recommendations show as open all the time. If there is a particular restaurant on a must-eat list it’s best to call ahead. Or, ask your hotel to call for you. Many restaurants offer set menus or tasting menus as well as an a la carte. A meal for two with wine can run from €40-60. Some restaurants, particularly ones with the elusive Michelin Star will offer tasting menus ranging from €75-200 a person. But, the most economical is always to visit for a leisurely lunch where a menú del día is offered.